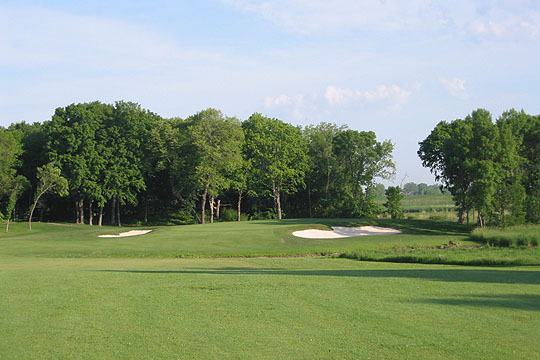 Host to an LPGA Tour event and the 2004 U.S. 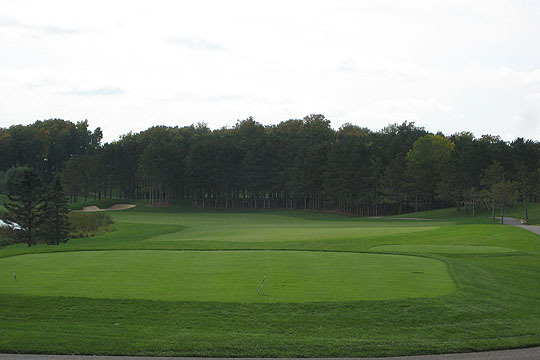 Amateur Public Links Championship won by Ryan Moore, Rush Creek’s motif is decidedly classic, mimicking a time when Donald Ross was creating his master works. 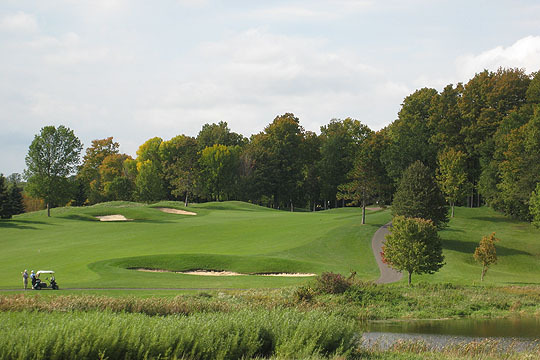 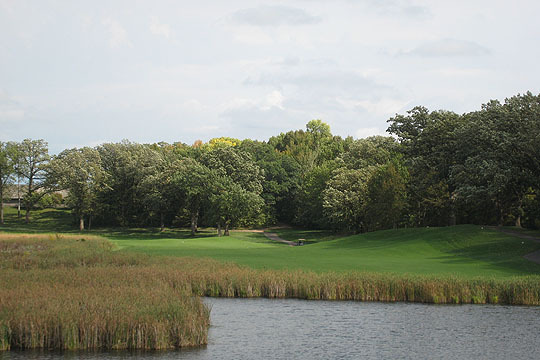 The Minnesota landscape, with its gently rolling topography, brilliant flora, diverse tree cover and abundant water bodies, forms the layout’s palette.